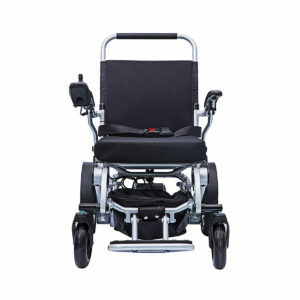 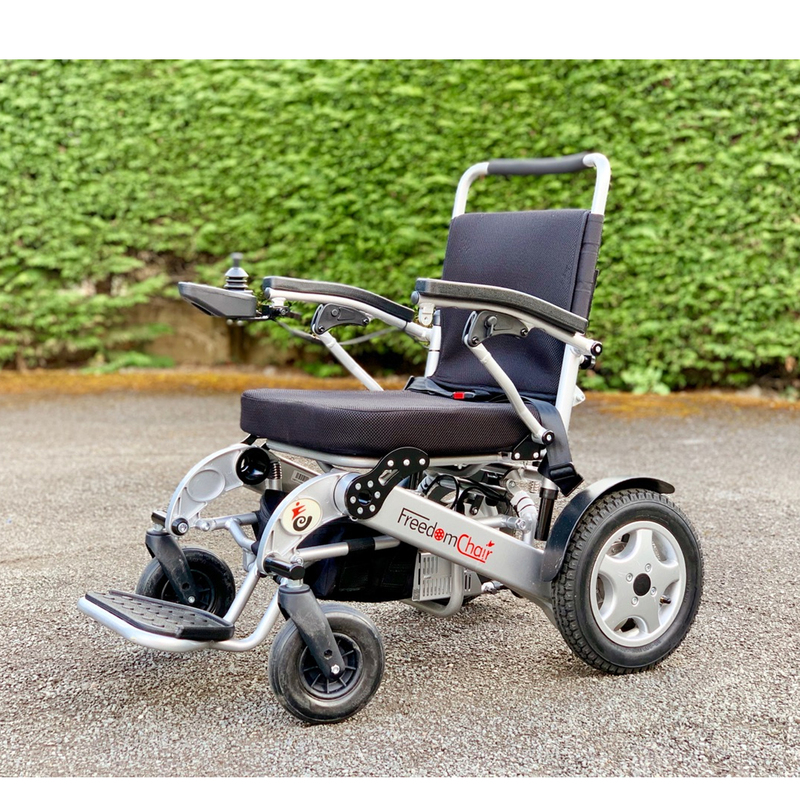 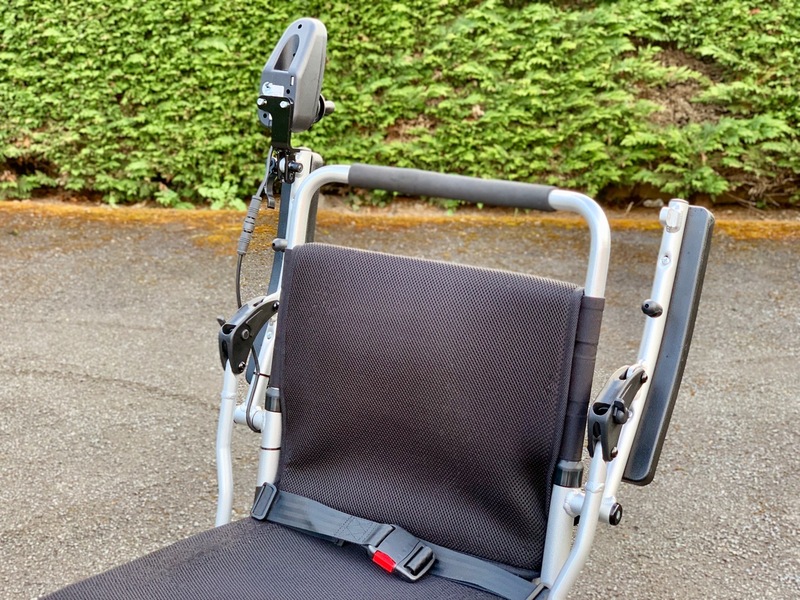 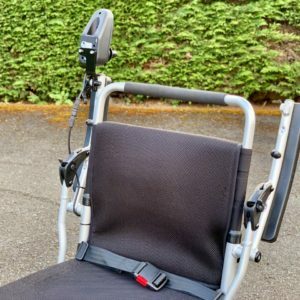 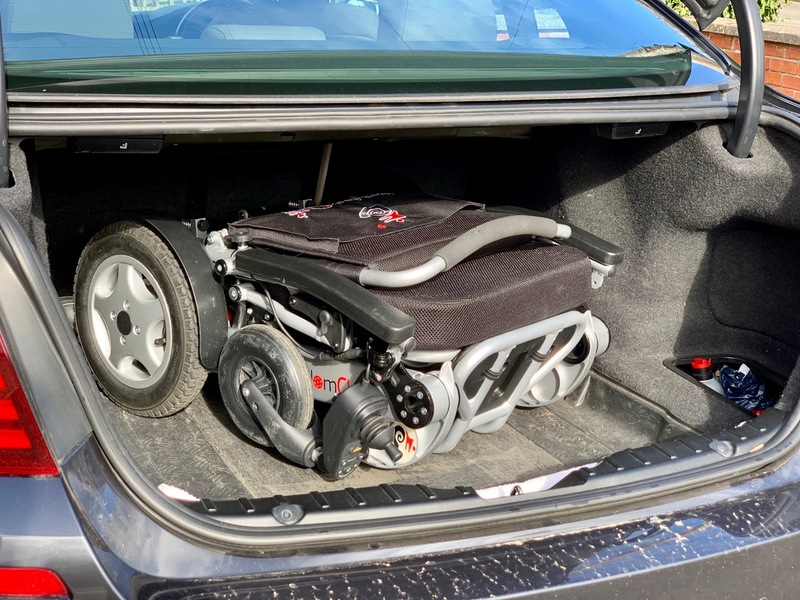 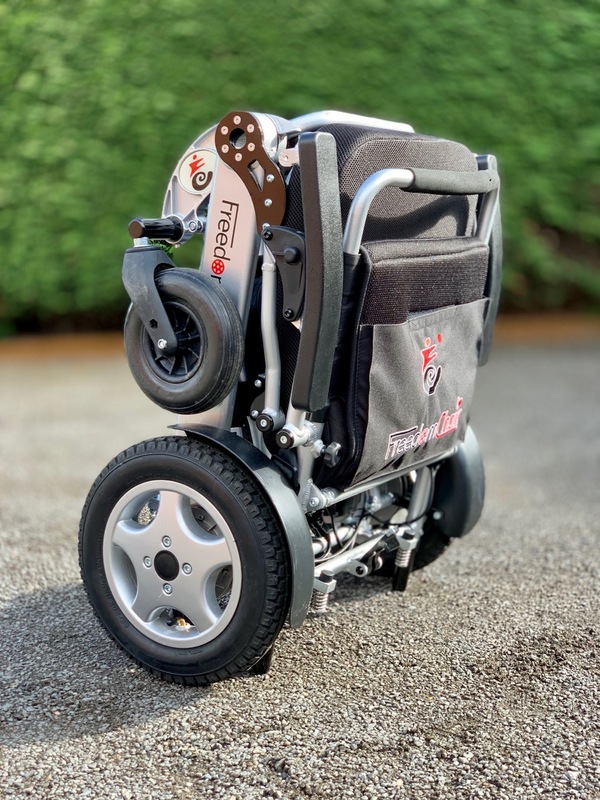 This very capable A08L folding powered chair has become available from our personal stock of demonstration models. 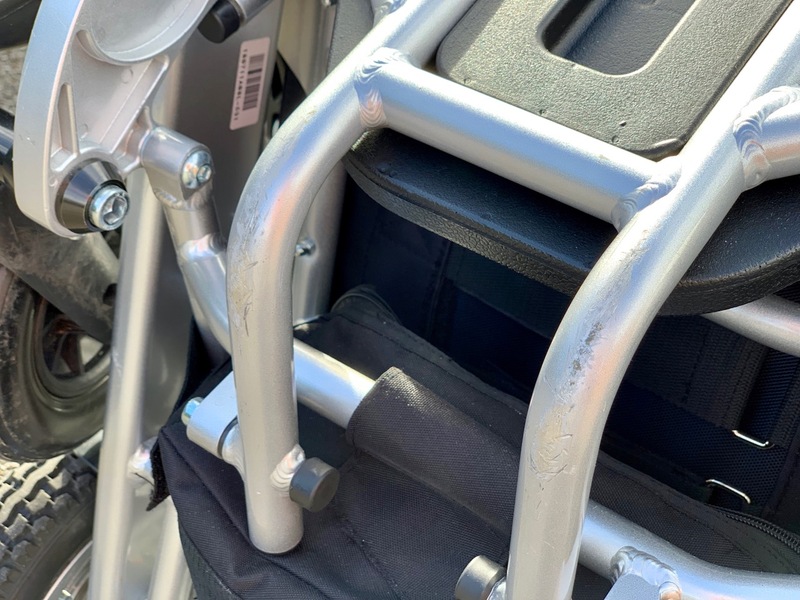 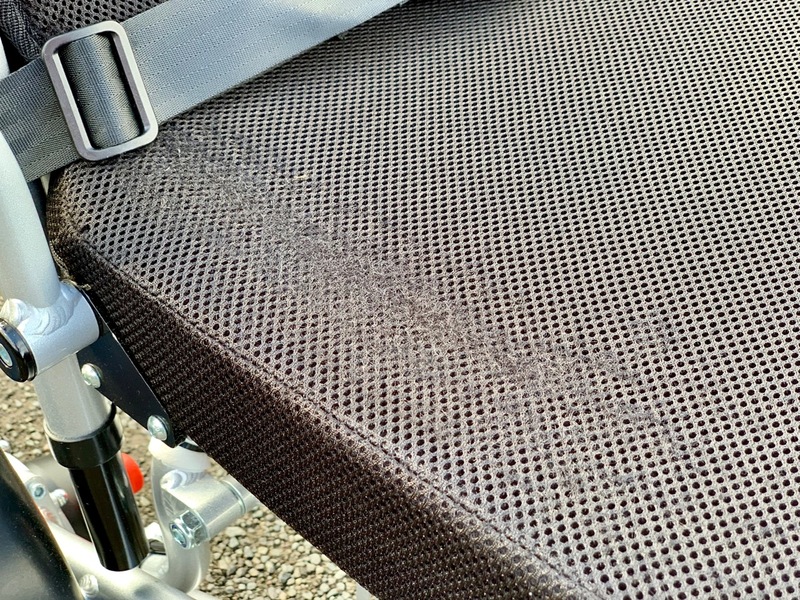 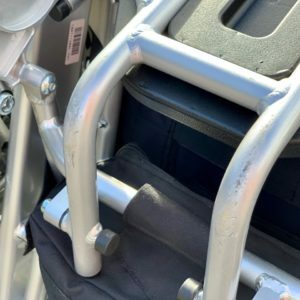 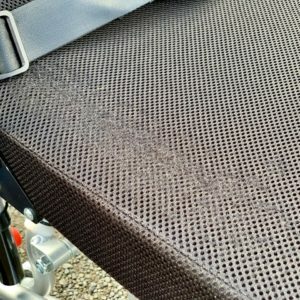 During its short time as a demonstrator, it has gained a few wear marks which we have shown in the photo gallery, notably some scratches under the footrest and some abrasion marks on the seat cushion. 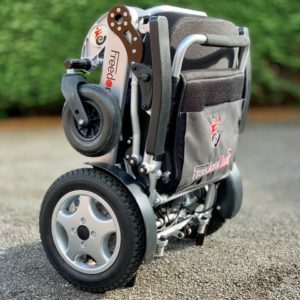 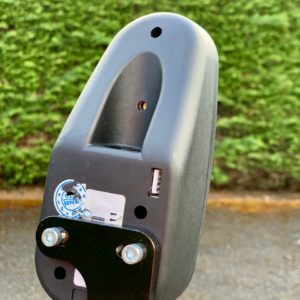 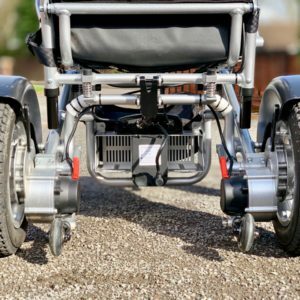 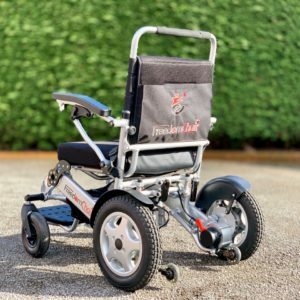 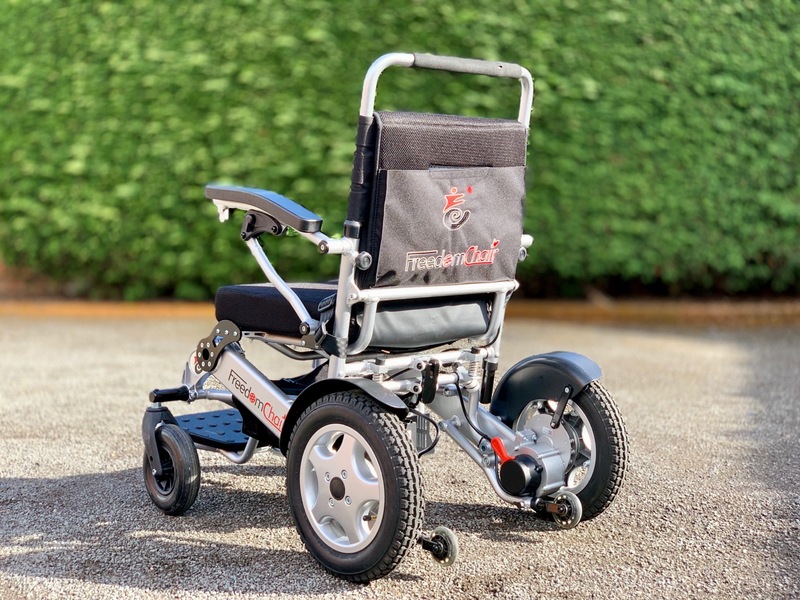 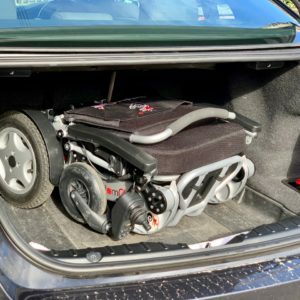 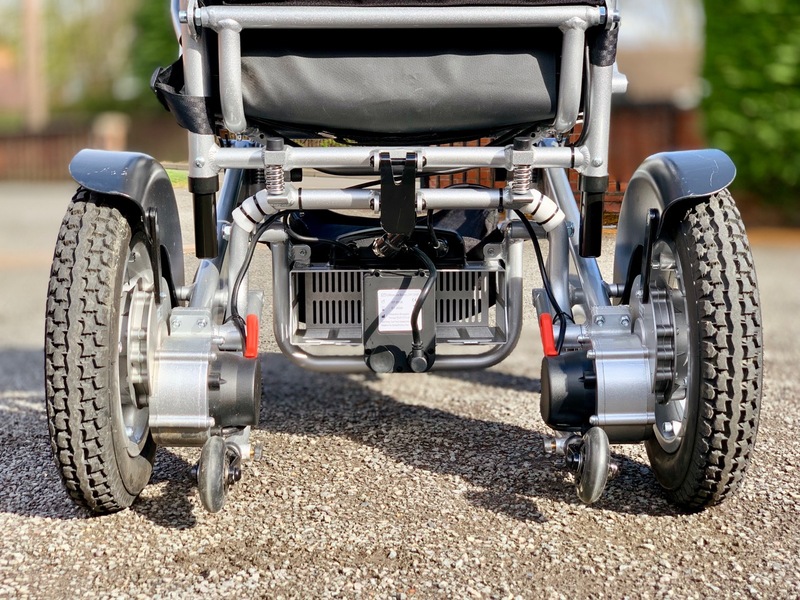 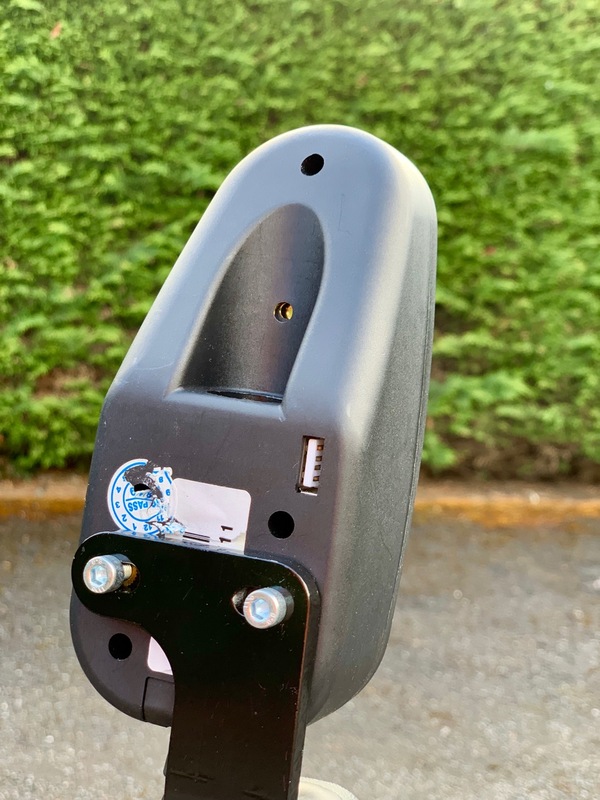 Otherwise, it is in excellent working order and comes complete with a multi-voltage battery charger, USB ported joystick for smartphone charging and a single 8 mile range battery (up to 2 additional batteries can be fitted to further extend the range). 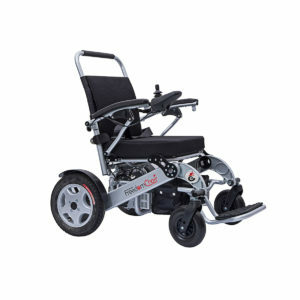 Normally £2,498.00, it is offered with a 3 month warranty for £1,948.00.